Your home sold GUARANTEED or we'll buy it!!! 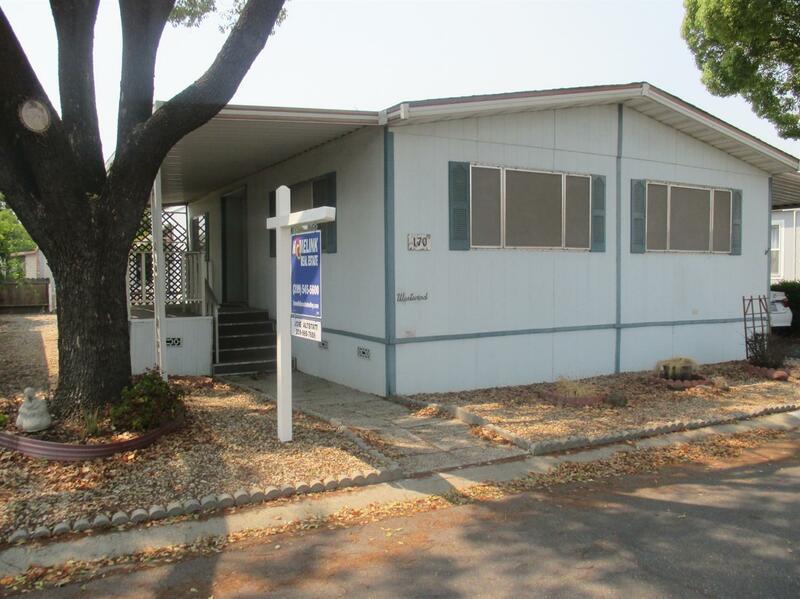 Nice clean 2 bedroom 2 bath mobile home in quiet park. Big living room, kitchen with gas range, disposal, refrigerator and breakfast bar. Large master suite with walk-in closet and sunken tub with separate shower. Washer, dryer and fridge are included with the sale.